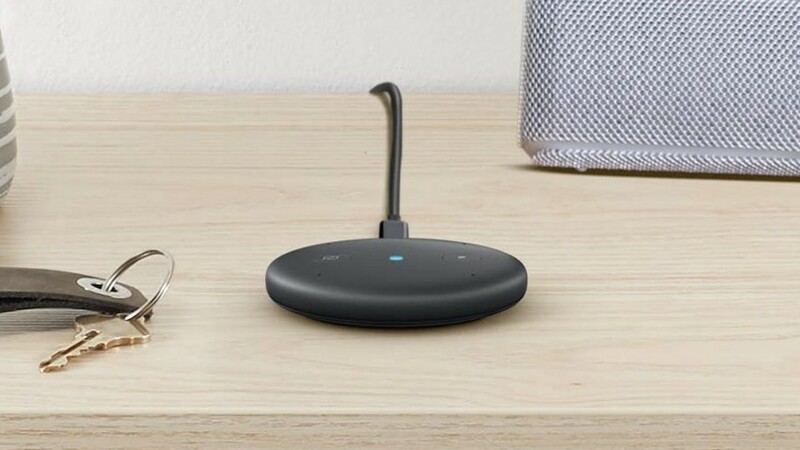 Google's recently discontinued the brilliantly straightforward Chromecast Audio in a move to encourage people to buy full-featured smart speakers rather than letting them stream music cordlessly with the help of a dongle. 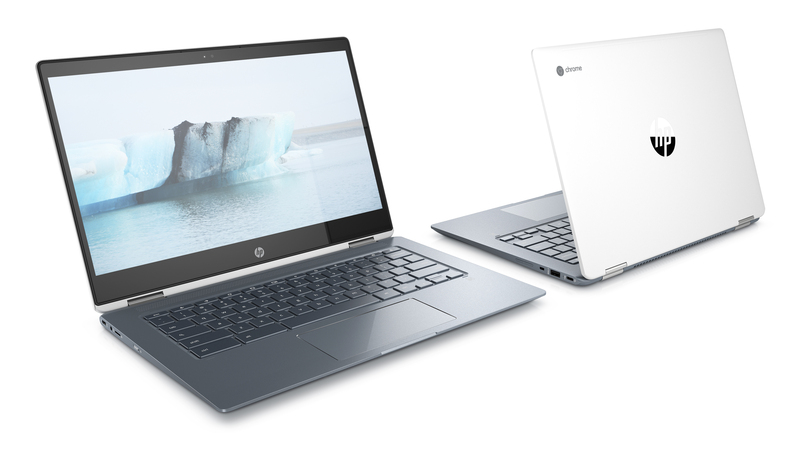 Unfortunately for many, this was one of the few ways to connect "dumb" audio equipment to Wi-Fi networks, and with Google sunsetting its product, people have been left with a limited number of alternatives — excluding Bluetooth, of course. This was until Amazon unveiled the Echo Input, which essentially lets you use any speaker with Alexa. Smart speakers have exploded over the past couple of years, and for good reason. In addition to helping out with certain tasks, they're a convenient way to consume audio media. You probably have some dumb speakers around that you're not quite ready to let go of, though, and the Echo Input can help you squeeze more life out of them. Normally $34.99, it's currently on sale for $19.99. In addition to Alexa-powered standalone hardware in the Echo series, Amazon also announced a whole bunch of Alexa-integrated products. 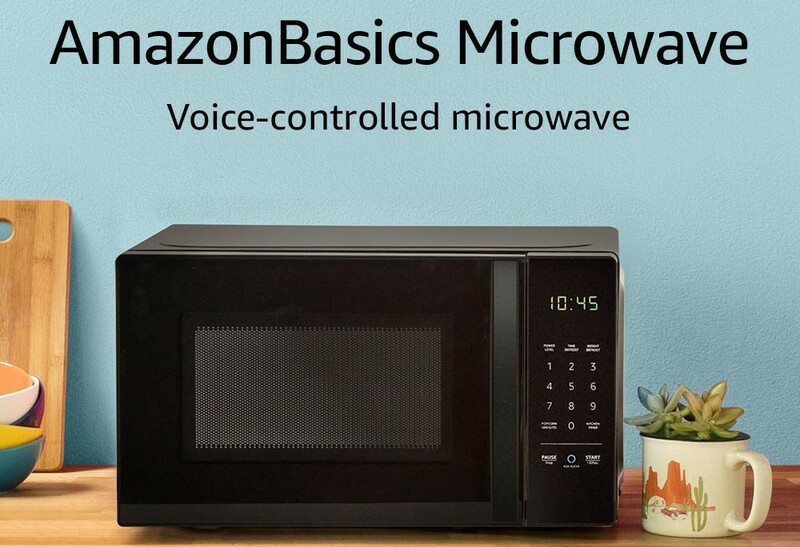 From a new AmazonBasics-branded smart microwave to the Amazon Smart Plug, there are tons of new auxiliary devices landing for the Alexa ecosystem in the next few months.